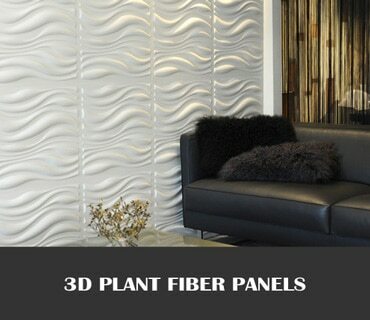 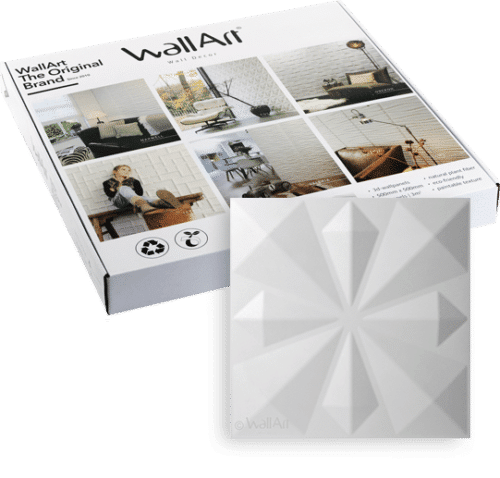 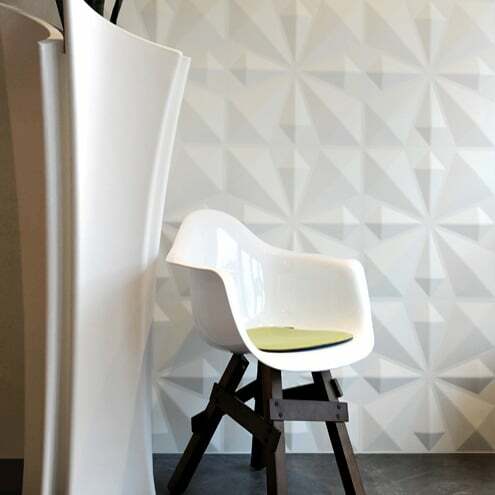 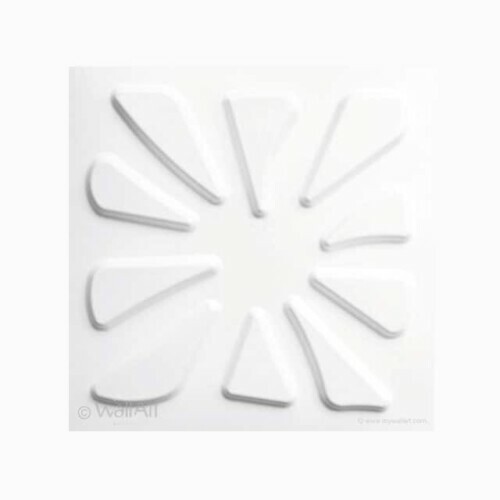 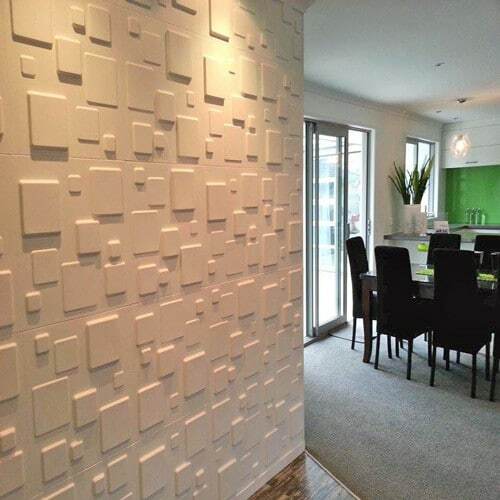 3D Plant Fiber wall panels are Paintable, Lightweight and easy to install. 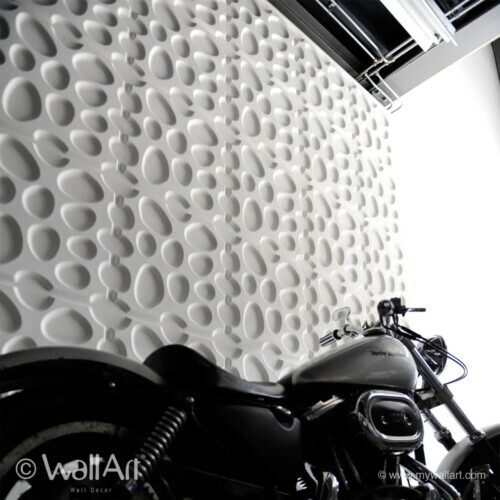 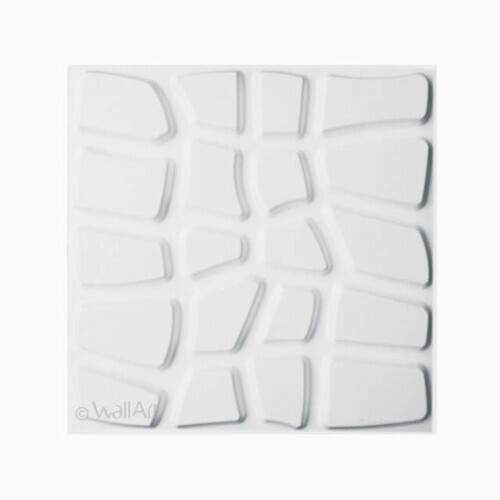 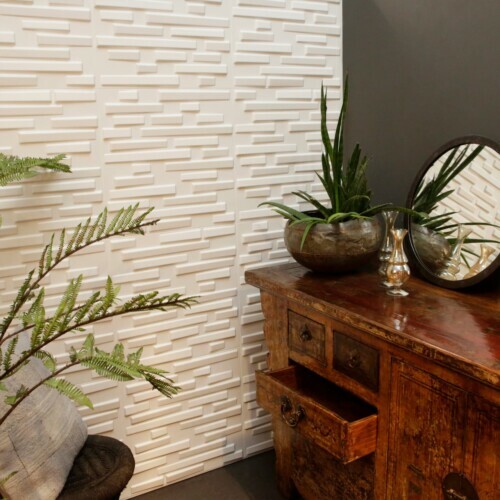 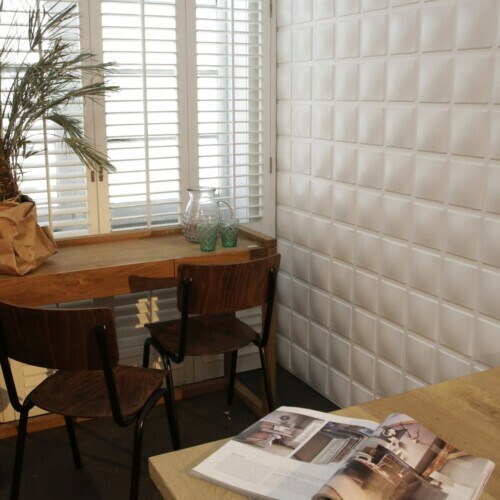 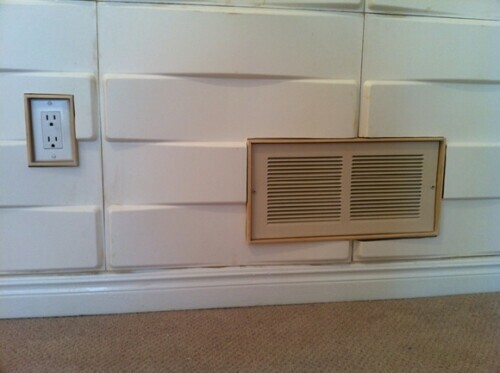 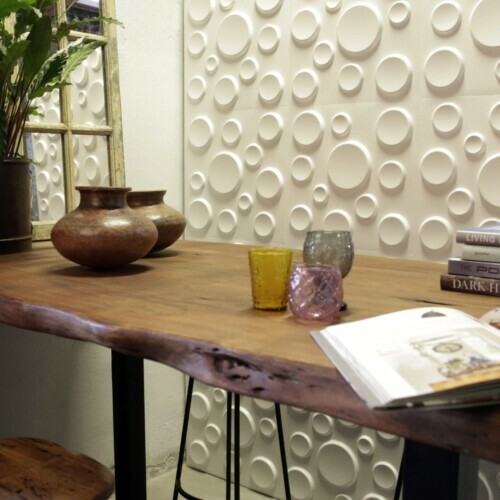 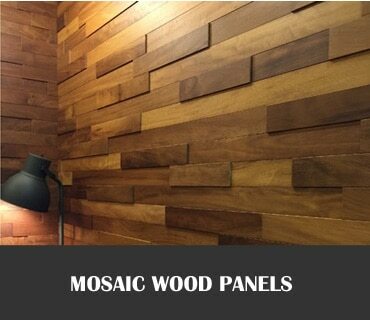 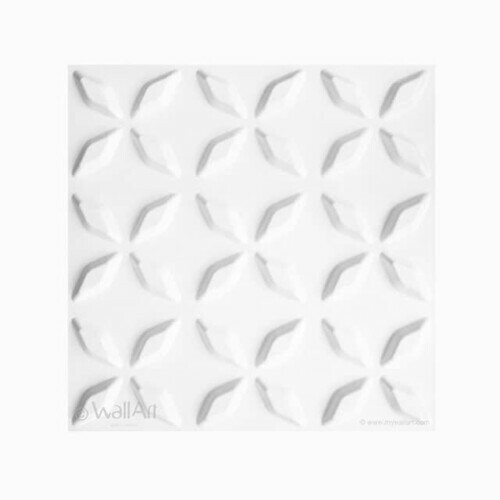 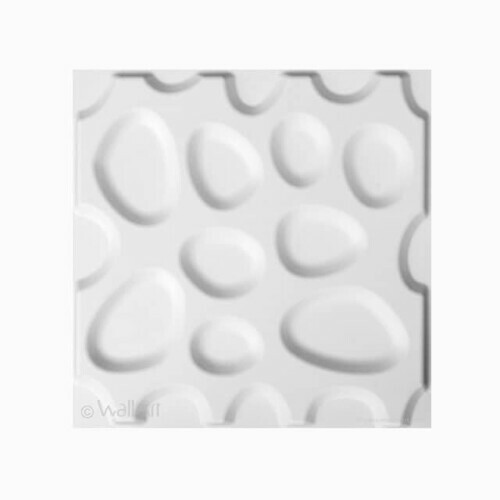 The wall panels are eco-friendly and come in the natural off white color. 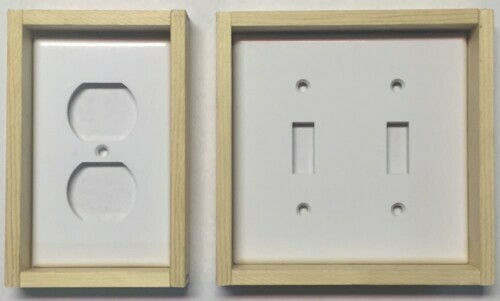 23 exclusive designs to choose from. 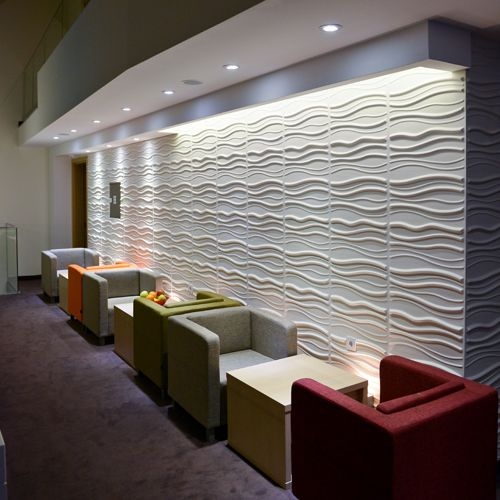 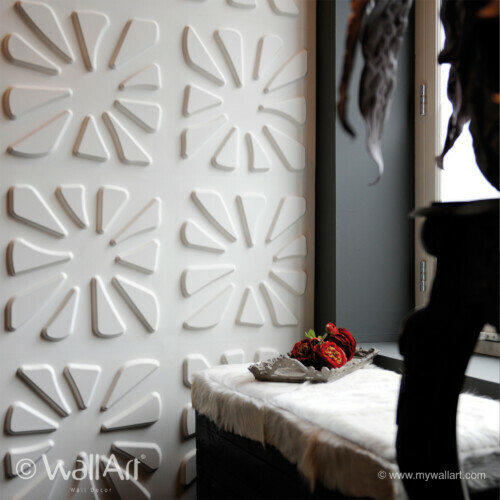 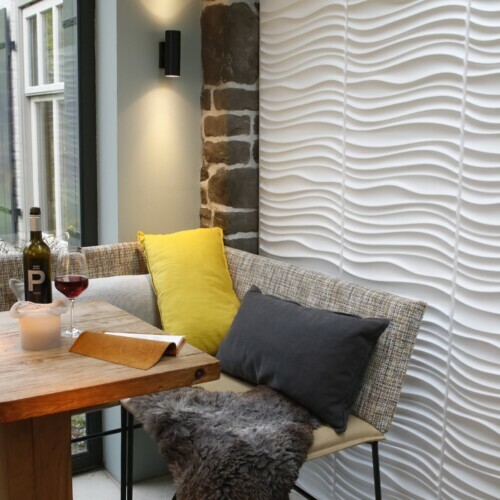 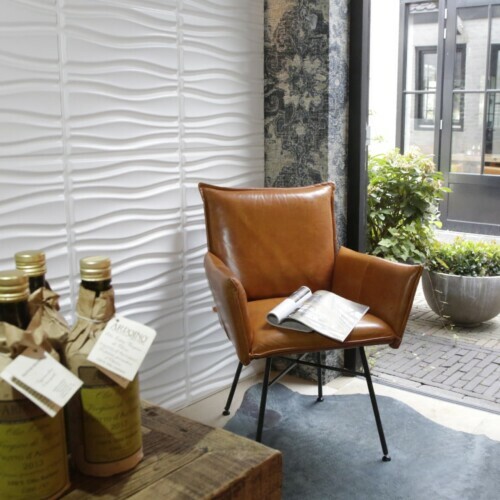 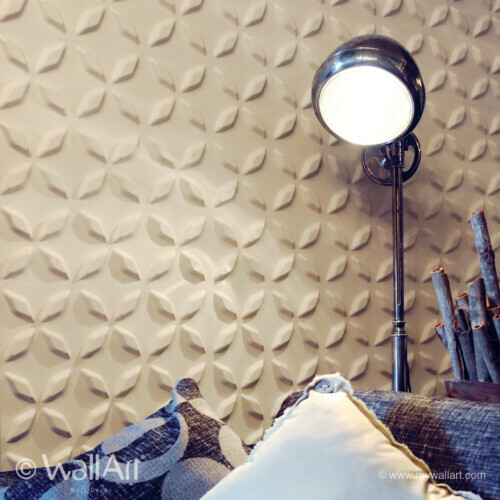 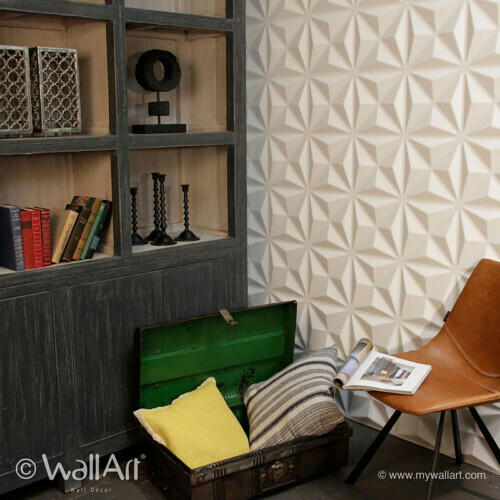 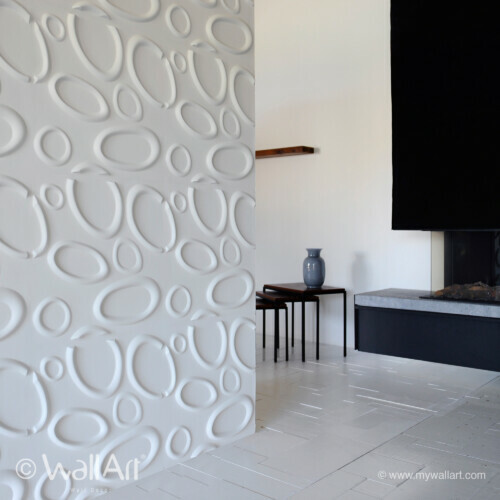 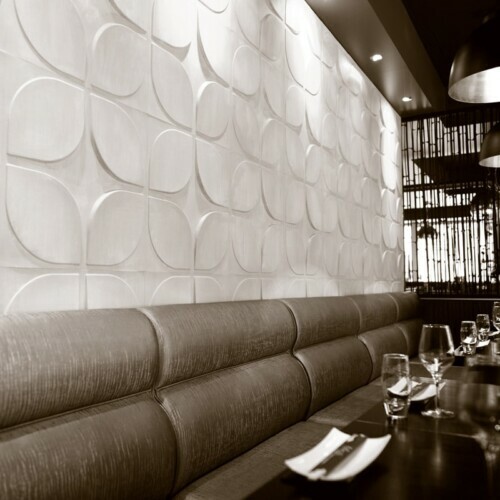 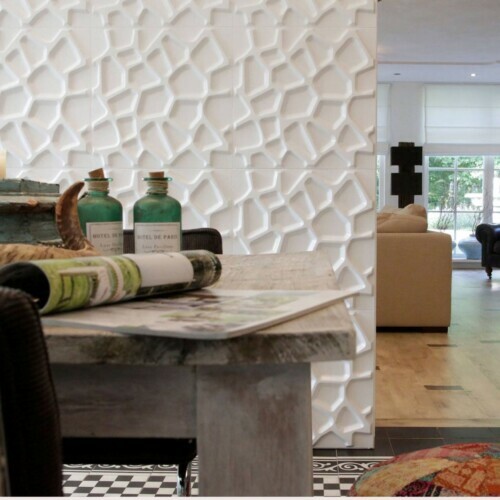 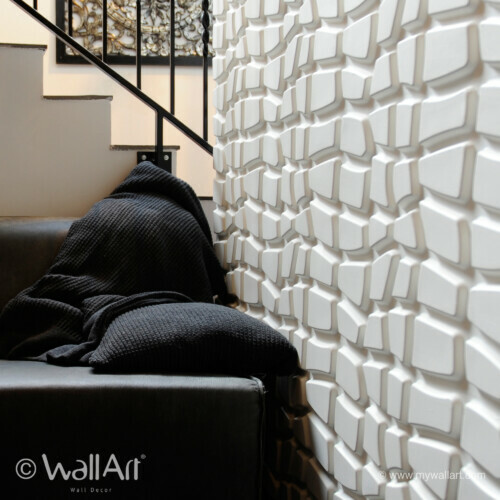 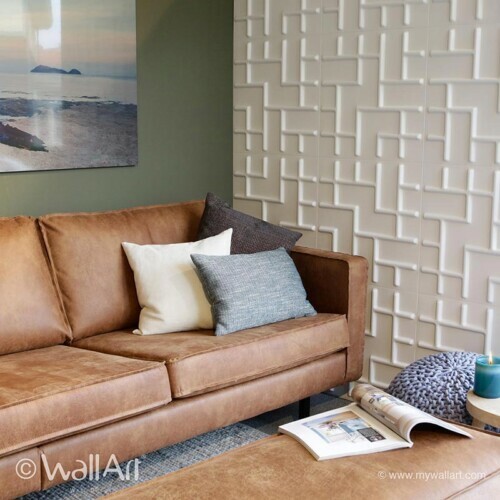 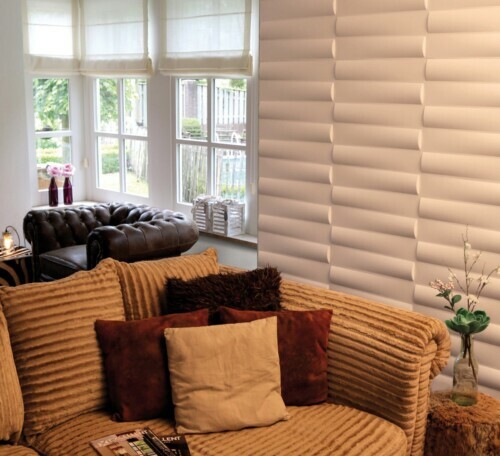 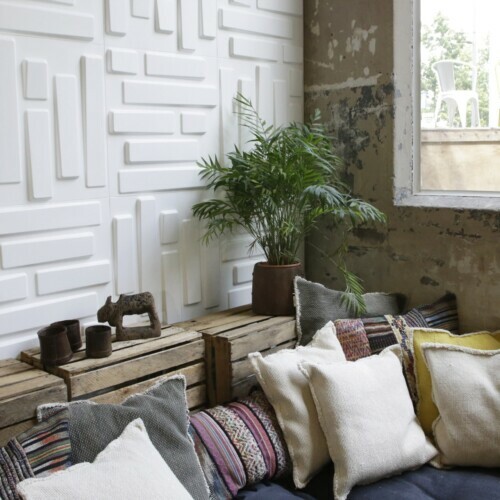 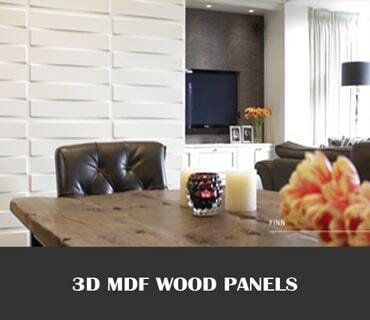 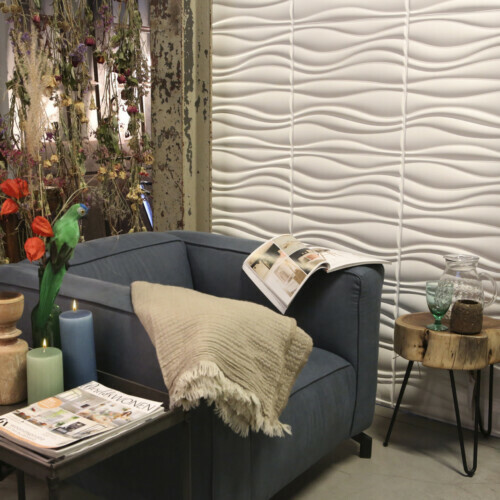 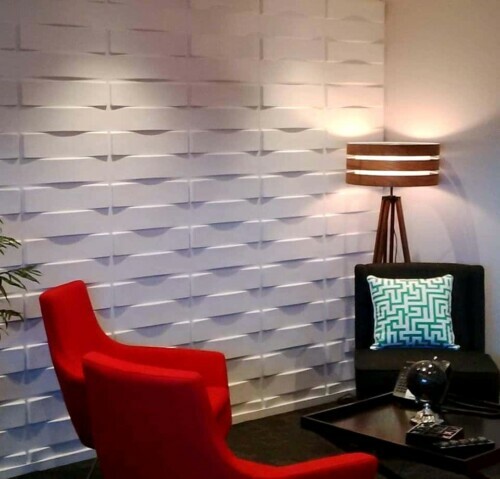 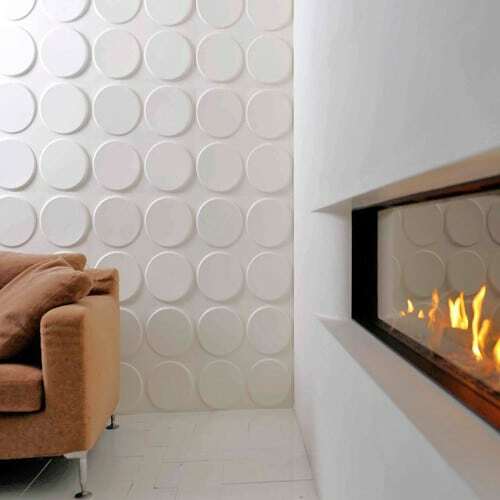 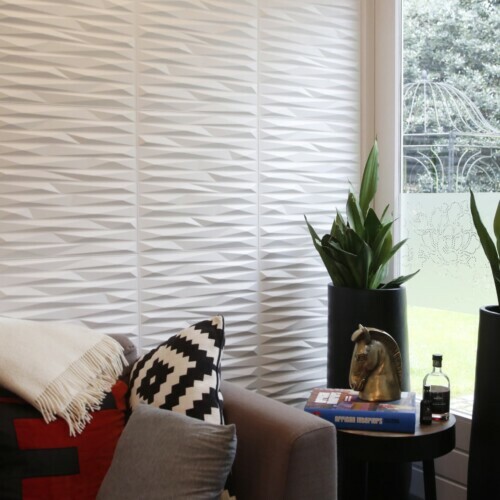 3D Wall Panels provide a rich extravagant touch to your interior wall space at a very affordable price.